Showing 41 articles from July 11, 2018. LOUISBURG -- Developers told county commissioners that increased impact fees could stifle new home construction. Commissioners told residents that if they don't find more water and figure out a way to pay for it, it would just be a matter of time before significant development came to a screeching halt. 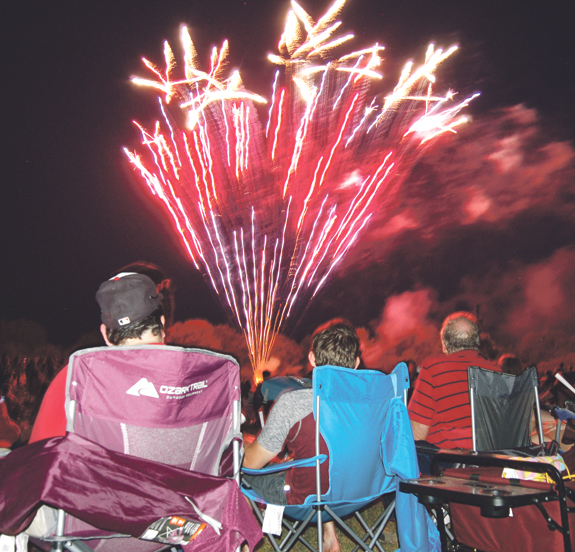 Family and friends and visitors to Franklinton and Louisburg were thrilled by fireworks and other festivities that the town of Franklinton, the Franklin County Parks and Recreation Department and the Alert community hosted to celebrate this nation's independence. 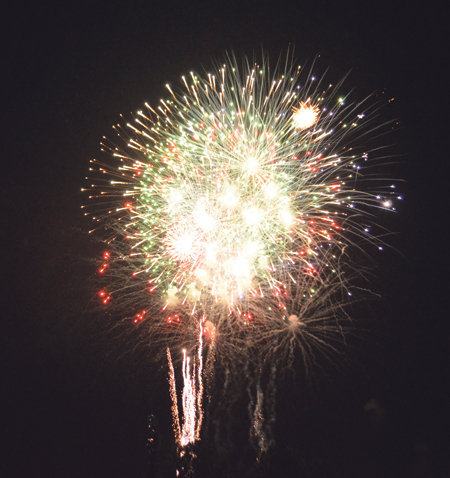 There was an Alert parade, kiddie play areas, food and, fireworks. LOUISBURG -- The Franklin County Board of Education spent a good portion of its Monday night meeting learning about the "rollout" of new Chromebook computer devices that will allow the district to boast that every high school and middle school student will be assigned a laptop. The district received a $614,066 Golden Leaf grant and then added a 20 percent local match to the grant to buy the computers, bringing the total cost to about three-quarters of a million dollars. The pilot of this single-engine plane was able to walk away from a crash late last week that left the craft upside down. The pilot was practicing takeoffs and landings at Triangle North Executive Airport. Will state rules slow broadband service? LOUISBURG -- Consultants hired to figure out ways to bolster broadband service in Franklin and surrounding counties are weeks away from beginning a dialogue with providers to meet that goal. Members of the Northeast Franklin County Revitalization Committee -- residents and business owners keen on bringing economic development to that section of the county -- attended a meeting on Monday night to encourage such efforts. 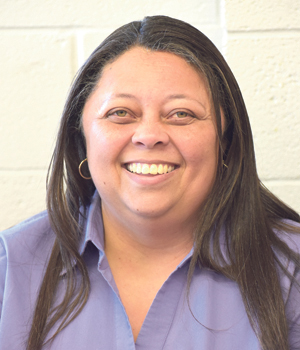 LOUISBURG -- The Franklin County Board of Education named Falisa Carter as principal of Bunn Elementary School during Monday's meeting. Carter has been assistant principal at the same school for the last six years. During that time, she worked to enhance the school's leadership in several key areas, including school culture and instruction. LOUISBURG -- What we don't have here is a failure to communicate. 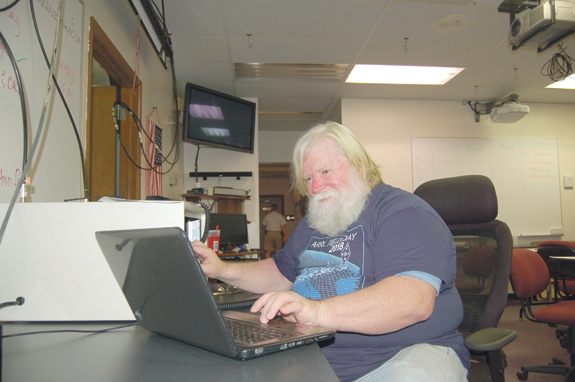 Last month, members of the Franklin County Amateur Radio Club took part in American Radio Relay League Field Day -- a 24-hour event that is equal parts emergency drill, contest and ham radio fellowship. Dad-gum it. For a moment there I actually thought our county commissioners made a decision that looked beyond today and began to deal with a serious and growing issue in our county. Alas, I may have been wrong. They backpedaled -- and show signs of tucking tail and running, letting a long-simmering problem simmer and ignoring the first step toward an obvious solution. Charging students to park: Is that really necessary? 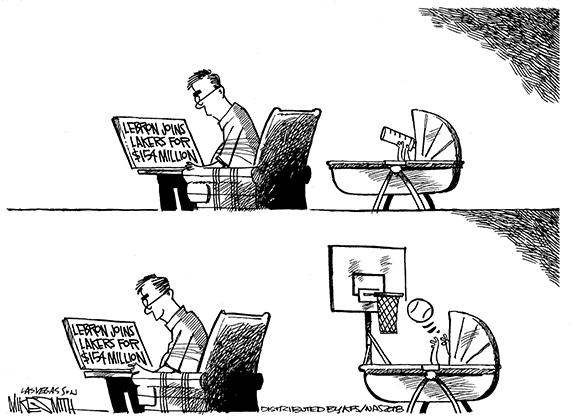 Okay, here's a head-scratcher to ponder on a summer day. The Franklin County Board of Education is considering charging all high school students who drive themselves to school a $50-per-school-year fee to park. Really. That policy will be on the agenda at the August meeting after it was first introduced earlier this week and tabled for the usual 30 days of study before a vote is taken. As someone who has watched more than his fair share of situation comedies, I know how these gags are set up. Someone shows up on screen, professing to be an expert or wiz at something, let's say it's basketball. Then, as they prepare to show their prowess, they trip over their own untied shoes, revealing their utter lack of coordination. Don't like Trump? 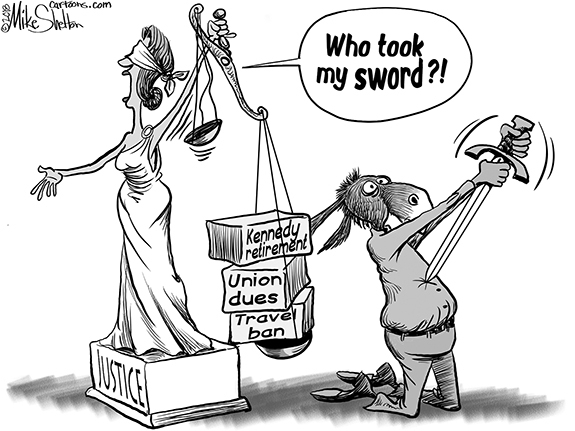 You still have no right to threaten! It does not give them the right to attack us and our families. It does not give them the right to threaten our lives, pursue getting us fired from our jobs or to shut down our businesses. What the HE(Double Tooth Picks) happened to get public schools run by 'private-for-profit' schools? I'm dumbfounded but obviously our public school system and the legislature have financial connections that pay them from mine and your tax dollars to render less than adequate education to the NC children of today. Every time I encounter daily life, I find employed young personnel who have problems counting monies for which they are held responsible. I was elated to hear Charles Davis had been honored with his portrait to hang in the Superior Courtroom. Charles and I went through all twelve years at W.R. Mills. It was known at an early age Charles would be a leader and successful at whatever he undertook. LOUISBURG--Memorial services for Crystal "Lonnie Girl" Clemonts, 64, who died on Tuesday, July 10, 2018, will be held 1 p.m., Saturday, July 14, in the St. Paul Presbyterian Church in Louisburg with Rev. Rory Sneed officiating. Louisburg All-Star Will Champion takes a pitch during Tuesday evening's Tar Heel District Tournament baseball victory against Wendell at Zebulon Community Park. 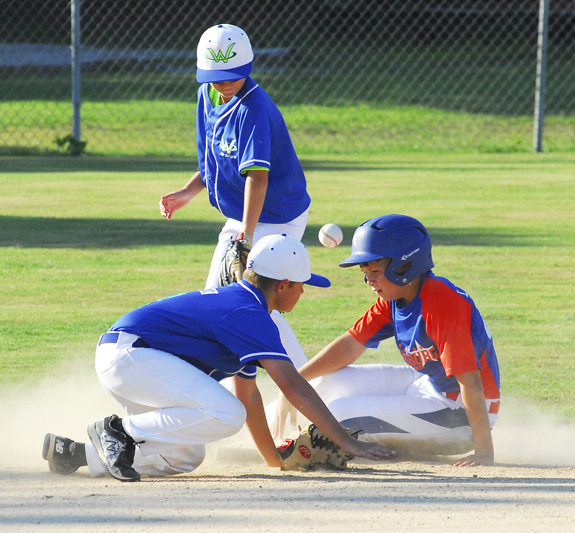 ZEBULON - Success has become a tradition for the Louisburg All-Stars in recent Tar Heel District Tournament action -- and the Blue and Orange appear to be following that trend this summer. 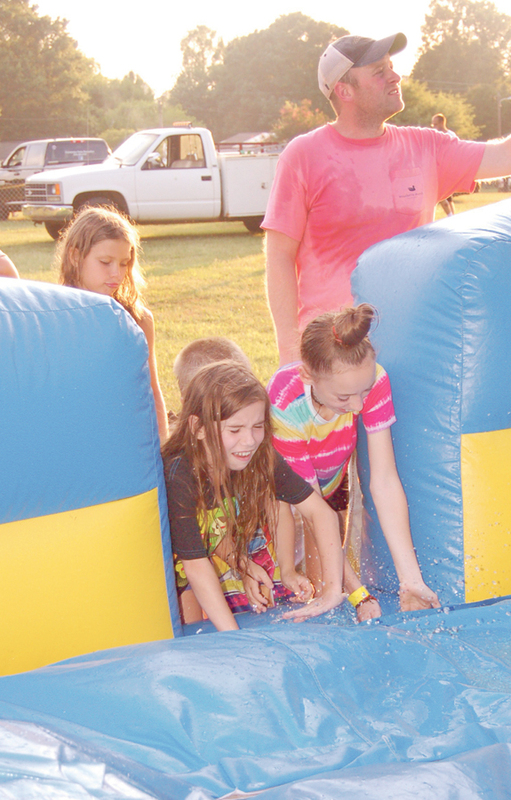 Louisburg has four teams in action in district play in Wake County, including the 11-12 Boys squad, which is rolling through the winner's bracket this week at the Zebulon Community Park. 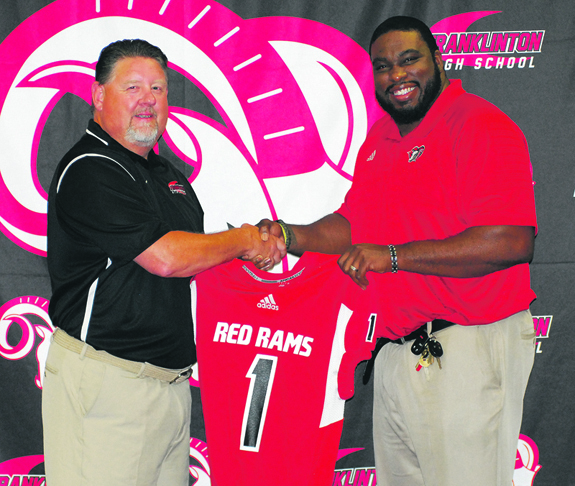 FRANKLIN COUNTY -- A red and black color scheme to go with a Ram mascot -- Thurman Jordan can't help but ponder the symbolism of his newest coaching opportunity at Rolesville High School. 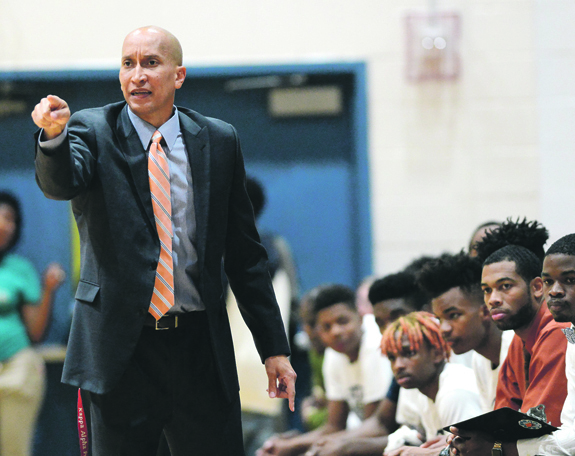 Strange as it may sound to people who have been involved with Franklin County athletics for a long period, it's been 20 years since Jordan began his career as the boys basketball coach at Franklinton. IT'S OFFICIAL. New Franklinton High School football coach Jimmy Williams receives an honorary jersey from FHS Athletic Director Donti Coats. 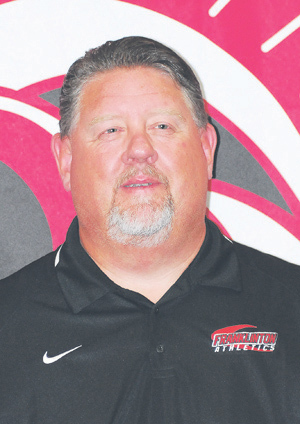 FRANKLINON -- When Franklinton began looking for a new head football coach back in June, little did the school know that one of the area's most respected prep skippers would be available. That person would be Jimmy Williams, who has over two decades of head coaching experience at East Wake and West Johnston. MYRTLE BEACH, S.C. -- Dallas Carroll hit a go-ahead RBI double in the fifth, Weston Wilson stretched his hitting streak to 10 straight games and Luke Barker picked up his 12th save of the season as the Carolina Mudcats held off the host Myrtle Beach Pelicans for a 3-1 road win on Monday night in Class A Carolina League baseball action. LOUISBURG -- Louisburg High School will begin its 2018 volleyball schedule on Aug. 13 with a road contest at Falls Lake Academy in Creemoor. The Lady Warriors are coming off another strong season last fall that saw them reach the quarterfinals of the Class 1-A State Playoffs. LHS' opener in the Northern Carolina Conference will be Aug. 14 at home versus Warren County. FRANKLIN COUNTY -- Once again, Guilford County will serve as the host site for the annual North Carolina Coaches Association's All-Star Games. Contests will be held next Monday through Wednesday. From a Franklin County perspective, one highlight will come Monday when former Louisburg High School skipper David Neal -- now at Apex HS -- will serve as the East head coach for the East-West All-Star Boys Basketball Game. NASH COUNTY -- AgCarolina Farm Credit, Cape Fear Farm Credit, and Carolina Farm Credit will be hosting the second annual Pull for Youth Sporting Clays events benefitting NC 4-H and FFA. The festivities will feature a fun day of sporting clays shooting at one of three great courses in our state. 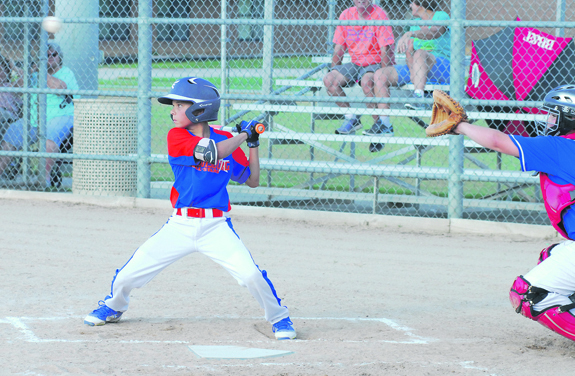 Louisburg's Evan Johnson (right) scores a run off a wild pitch during Tuesday's Tar Heel District Tournament victory against the Wendell All-Stars. Louisburg's Mason Leonard (right) steals second base Tuesday evening against Wendell at the Tar Heel District Baseball Tournament for the 11-12 age group at Zebulon Community Park. 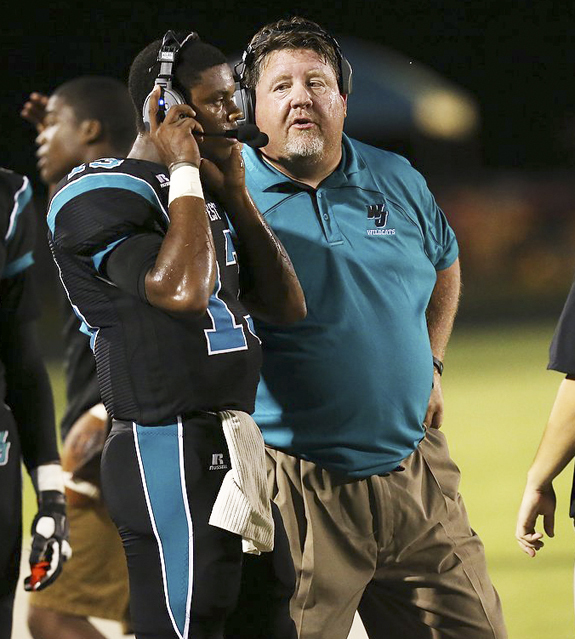 Jimmy Williams led the West Johnston Wildcats to their best-ever varsity football campaign during the 2016 season. Williams has been named the new head gridiron coach at Franklinton High School. Kristen House and the Louisburg Lady Warriors will kick off their 2018 volleyball schedule on Aug. 13 at Falls Lake Academy in Creedmoor. 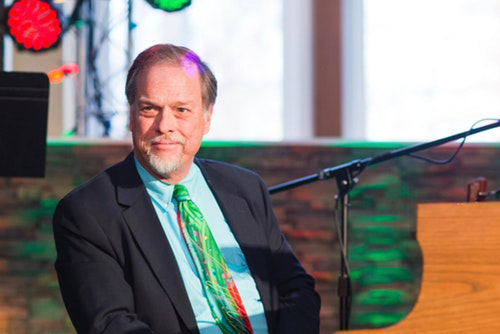 David Esleck of the David Esleck Trio will give a solo piano performance of jazz music at Cherry Hill on Sunday, July 15, beginning at 3 p.m. This is the third annual Edwina Rooker Endowed Concert, established in honor of the late Warrenton resident and long-time friend of the Cherry Hill Historical Foundation. 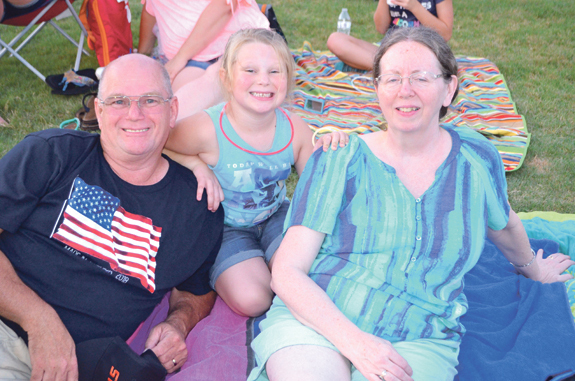 Waiting on the Franklin County fireworks are Steve and Georgette Burnette, with granddaughter Payton Stephens. 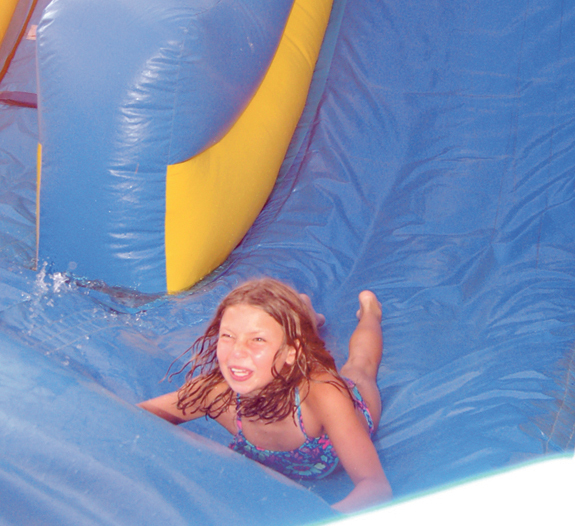 Tyler and Phoenix Oakley splash around moments before heading up, then down, a water slide that was powered by the Franklinton Fire Department. WARRENTON -- Warren County Schools' Career and Technical Education Department hosted "All Aboard for Summer Cruising," professional development for CTE professionals from Vance, Granville, and Franklin County schools on June 20 at Warren County High School. The day began with networking and transitioned to breakout sessions where visitors learned about WCS's video production, the Nuevo Span System, and SIM. LOUISBURG -- Federal investigators weren't expected to engage in a significant probe into a single-engine plane crash last week. 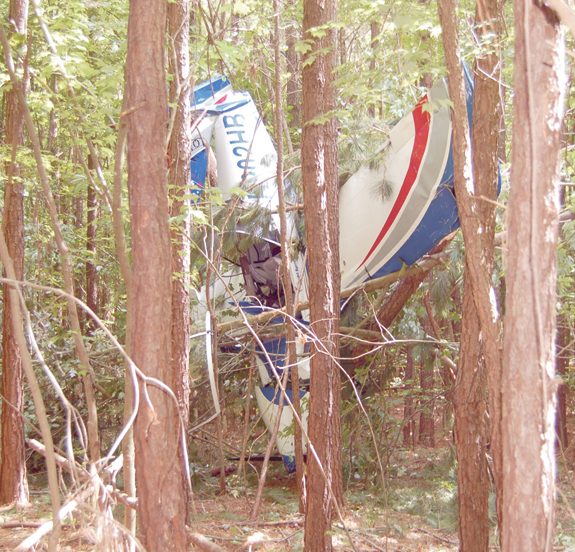 Authorities responded to a plane crash in a wooded area off Bennett Perry Road near Springfield Angus Farm the afternoon of July 5. The pilot, identified as Maurice Evans, 45, of Louisburg, was able to walk away from the crash. BUNN -- The State Highway Patrol continues to investigate a July 4 wreck that killed a 24-year-old Middlesex woman and sent a Louisburg teen to the hospital in serious condition. According to authorities, Victoria A. Mills was driving a 1998 Mercury north on N.C. 39 about five miles north of Bunn when she crossed the center line the morning of July 4. HENDERSON -- Franklin County sheriff's deputies are investigating a shooting incident. 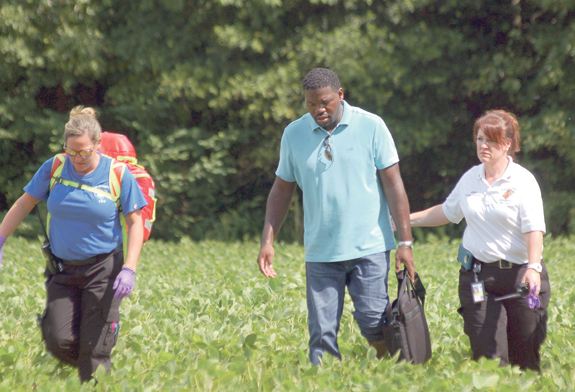 Treshaun Hargrove reported that he was leaving his Opie Frazier Road home at about 3:30 a.m. on July 9 when he sustained a gunshot wound to the shoulder. LOUISBURG -- Opening arguments are slated to begin Monday in the case of a Franklinton man accused of killing his estranged girlfriend in 2015. FRANKLINTON -- Franklinton Police Chief John Green was recovering from injuries sustained in a wreck earlier this week. According to authorities, Green was driving his personal vehicle on Winston Street near Chicken Farm Road on July 10 when an oncoming vehicle crossed the center line. 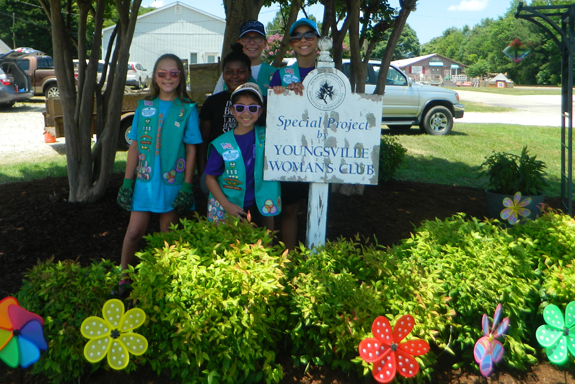 The Juniors in Girl Scout Troop 115, based out of Youngsville, earned their Bronze Award on Sunday, June 24. They took over the upkeep of a community garden previously maintained by the Youngsville Women's Club. The Juniors, along with other scout and parent volunteers, gave the garden a much-needed overhaul. The garden is along Main Street in downtown Youngsville outside of the EMS building.